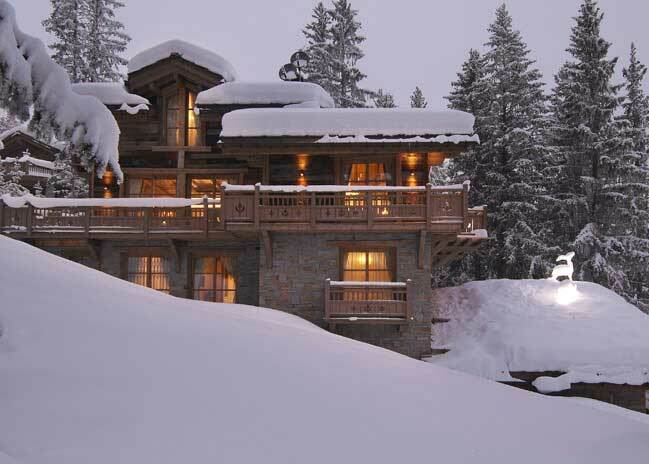 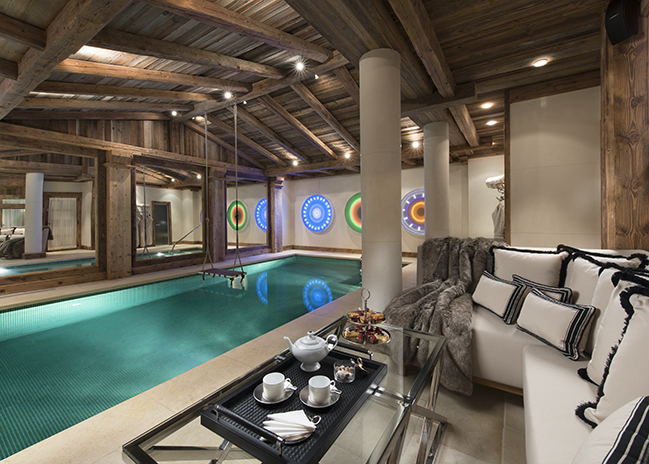 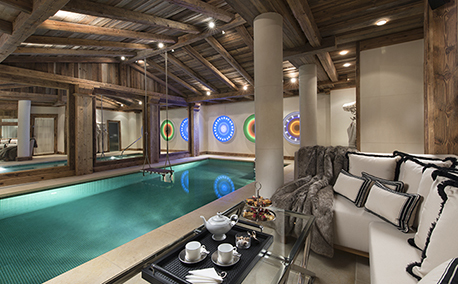 Located in a protected area surrounded by fir trees this Savoyard style chalet is one of the largest and best Courchevel 1850 has to offer. 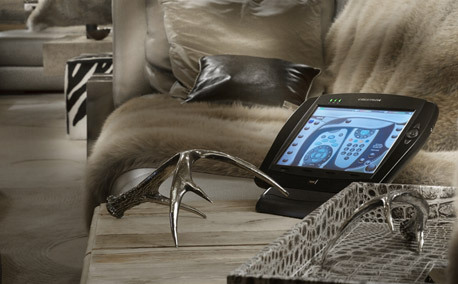 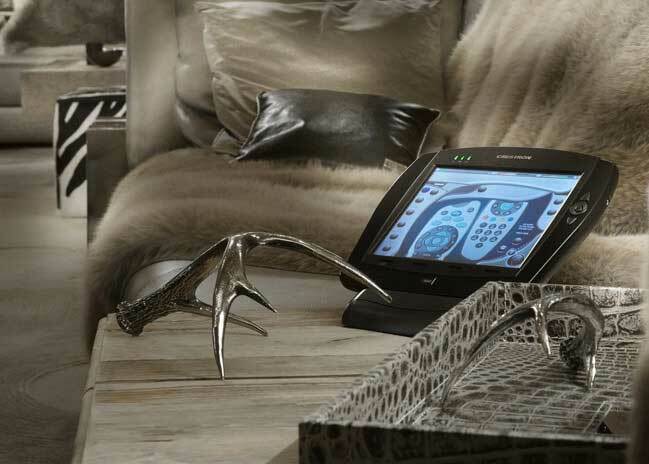 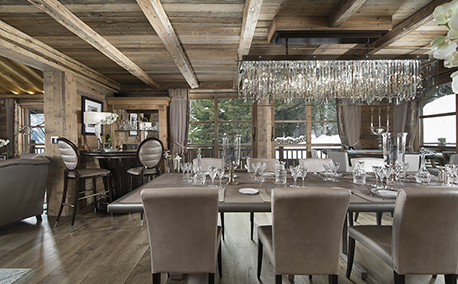 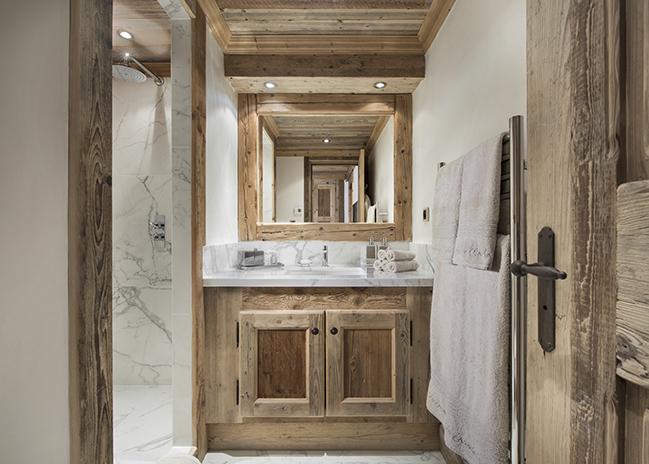 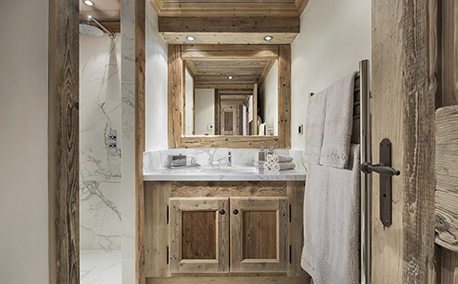 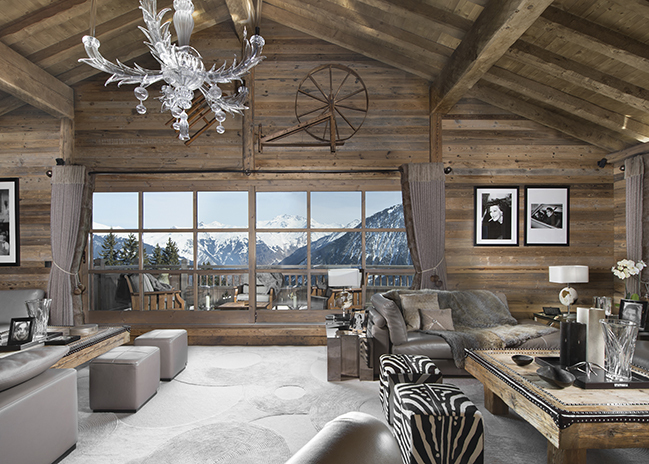 Interior designed to the highest standard the chalet uses a mixture of wood and stone in the traditional manner but with a contemporary, elegant style. 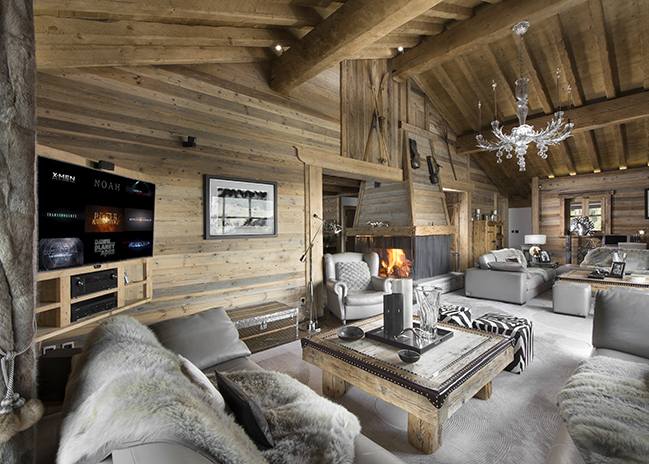 This superb chalet is set on four levels and benefits from six bedrooms (all en-suite), a large, open plan reception room with double height ceilings and a central open fireplace, a semi-professional kitchen, lift serving all floors and a garage with capacity for four cars. 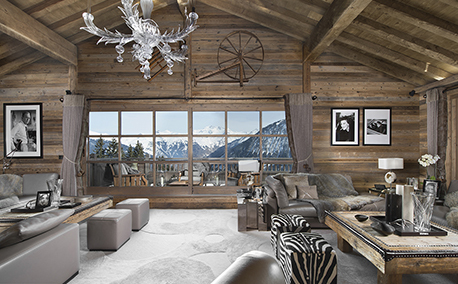 Triple aspect balconies surround the living area allowing you to take advantage of the stunning views. 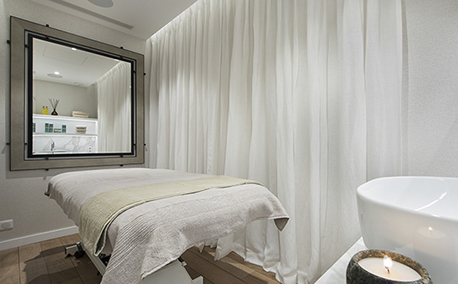 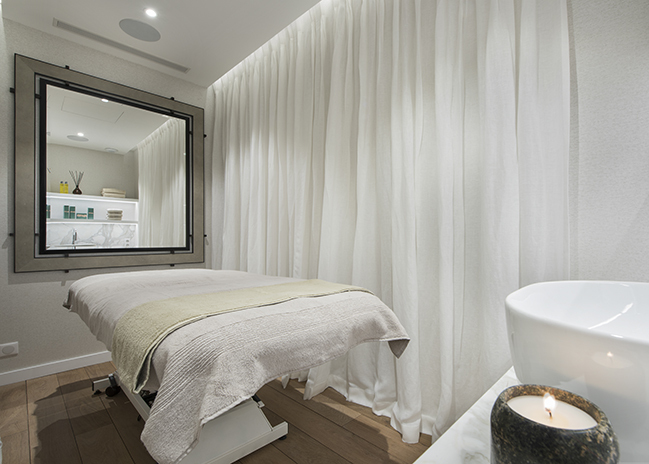 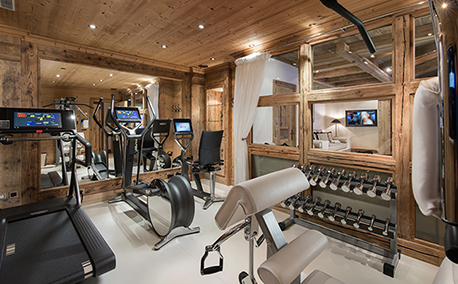 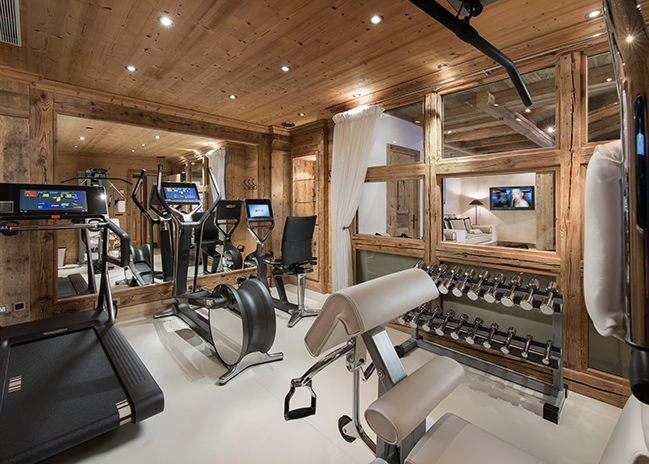 On the lower ground floor of the chalet is a private leisure facility including a swimming pool, steam room, gymnasium, media/cinema room and ski equipment room. 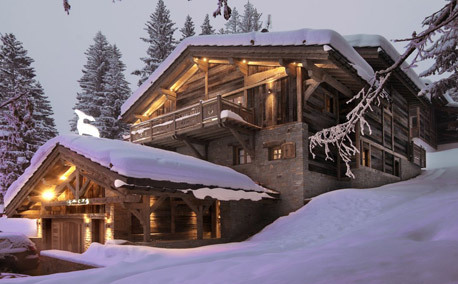 The absolute crème de la crème of skiing. 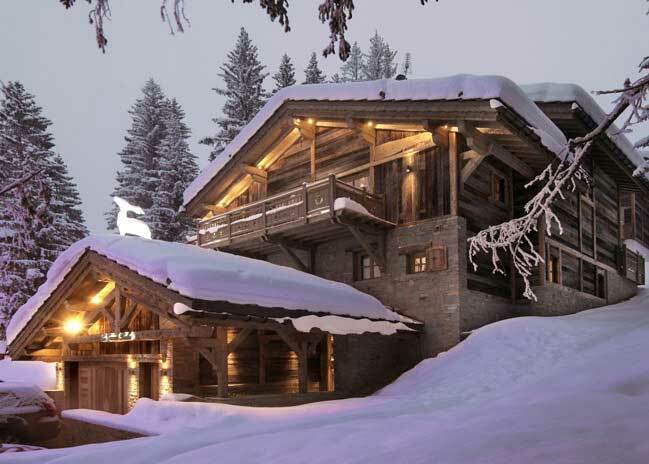 Courchevel is one of the most glamorous resorts in France, and offers some truly great skiing and boarding. 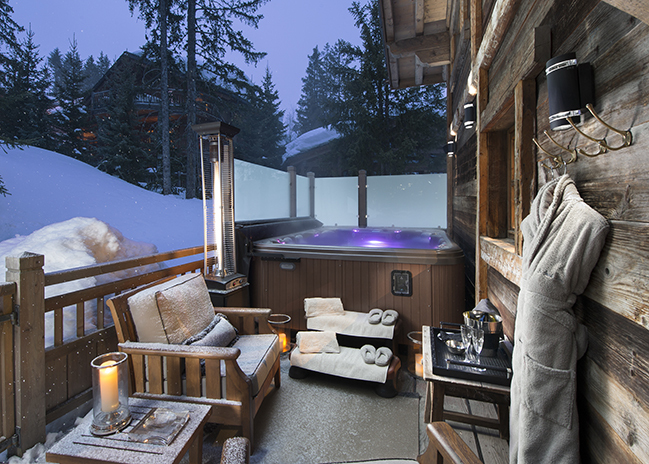 Chalet La Grande Roche is located in the most exclusive area of Courchevel 1850, surrounded by fir trees it offers stunning views over the Bellecôte glacier and Dent du Villard. 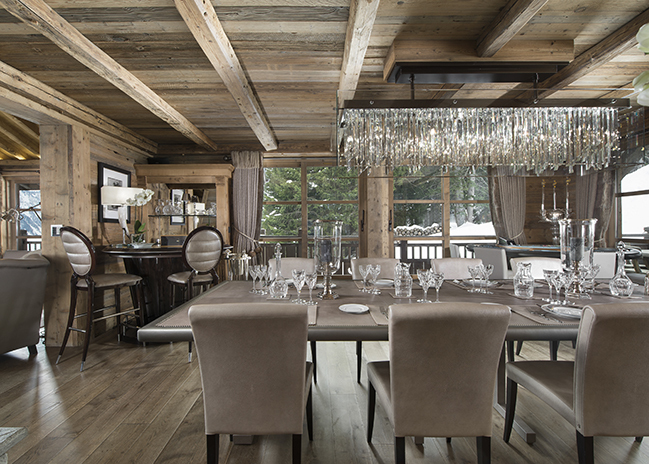 The chalet is just moments from the centre of Courchevel 1850 with its various shops and restaurants and ambient atmosphere. 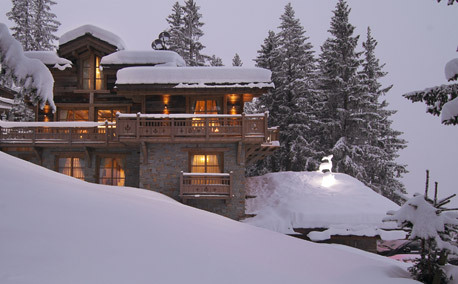 Just minutes away are some of the world’s finest ski run’s perfect for beginners and seasoned skiers alike. 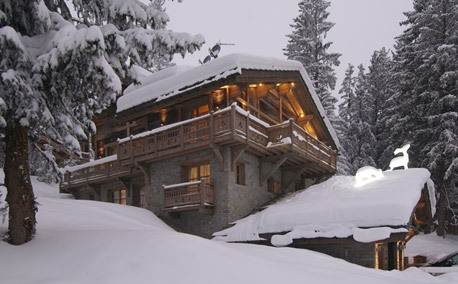 Click here for more information on what Courchevel has to offer. 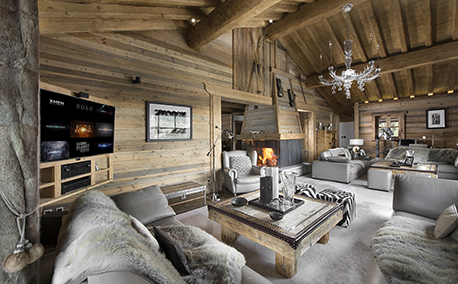 The chalet is designed throughout with comfort and luxury in mind but other aspects of your stay can be tailor made to suit your requirements. 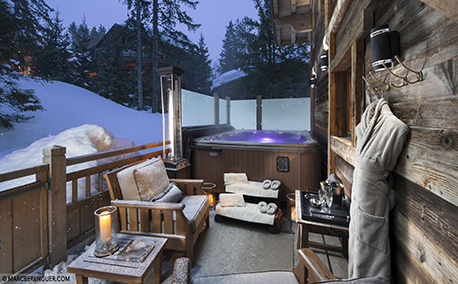 A Courchevel based resort agent can assist you with finding the best of the best in staff and local facilities. 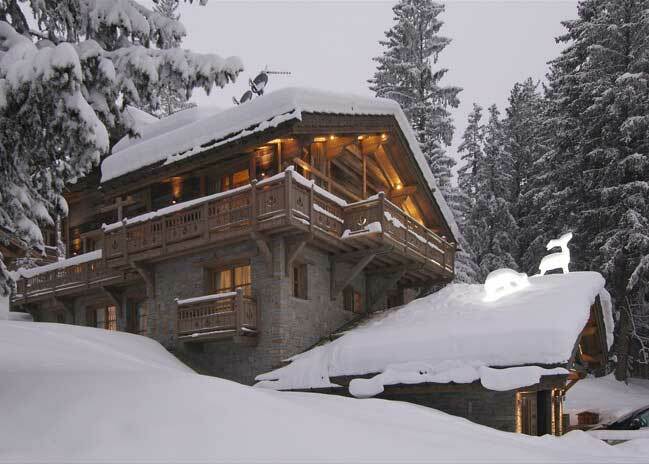 Click here for full details of the chalet and the resort facilities including the swimming pool.